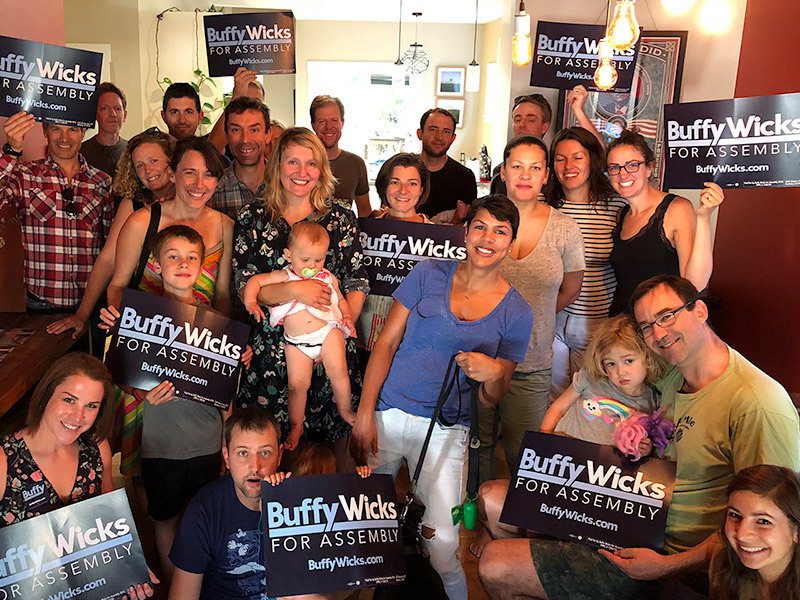 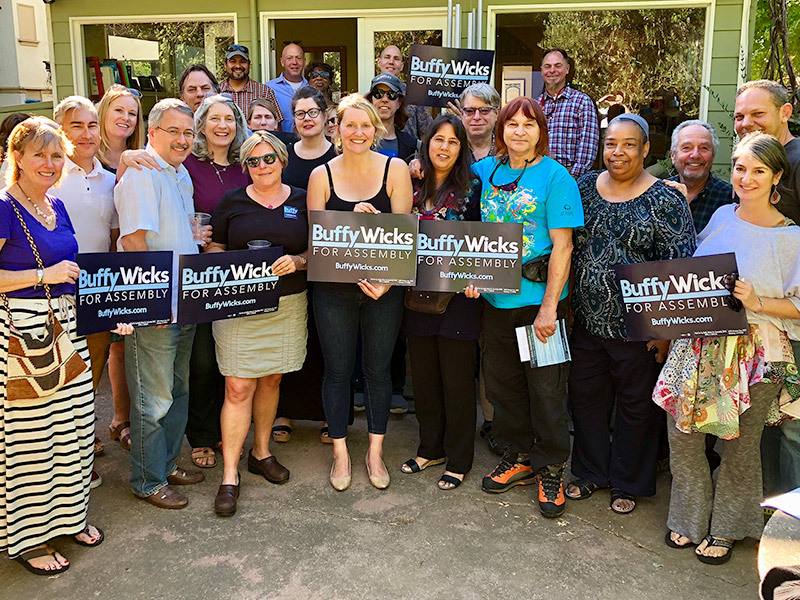 Last weekend Team Buffy barnstormed AD15. 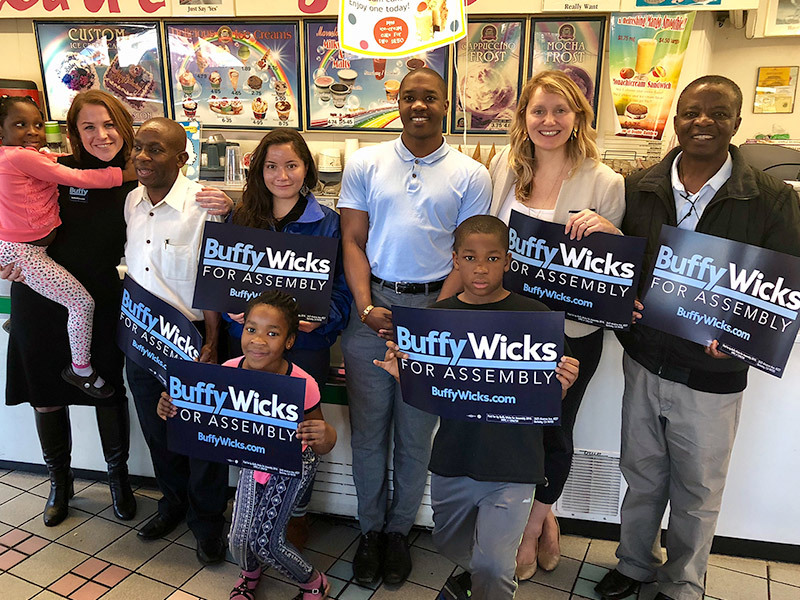 We visited every community in this district: Oakland, Piedmont, Emeryville, Berkeley, Albany, Kensington, El Cerrito, San Pablo, Richmond, Pinole, El Sobrante, and Hercules! 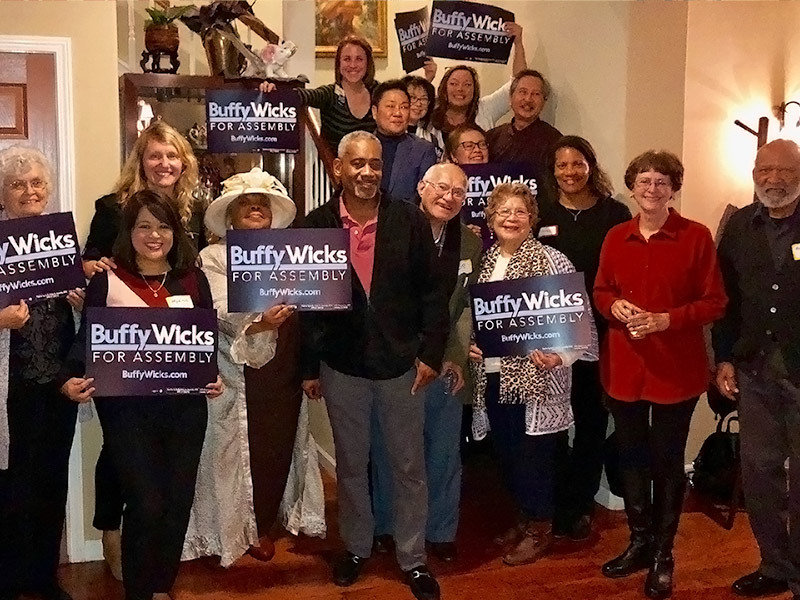 We did this because I know real, progressive change only comes from grassroots organizing and building community.